Over the weekend there was a back and forth discussion on Twitter over what the Washington Heights #hashtag should be. 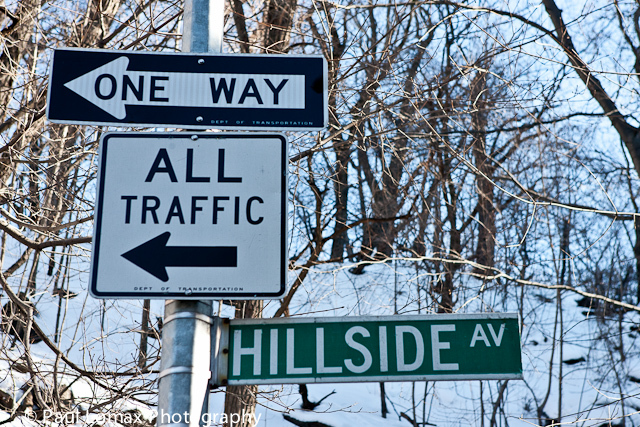 Should it be #Wahi or #WashHts? Some said they liked #Wahi as a name, while others wanted to stick with a tag you can sound out and immediately know the location. Others said one may fit better in tweets than the other. I initially went with “Wahi” because that was the real estate buzzword and the most commonly used Twitter hashtag at the time. I hated it inside, but went along with it for my own reasons. Well, I’ll be honest; I thought that Wahi would attract more people than WashHts because it identified with a certain segment of the population – the new population. A few months later, I changed the name of the club to the “Washington Heights and Inwood Brunch and Supper Club.” I changed it because I felt it didn’t represent me. It represented the real estate agents, the new residents who were cool with that name and all the magazines that love to brand up-and-coming neighborhoods with new, hip names. When @peraltaproject, @carlazanoni, @UptwnCre8tivLab, @AbbieLicious07, @zuzupetals and others were going back and forth about the issue, I wanted to jump in the conversation but decided to stay out.